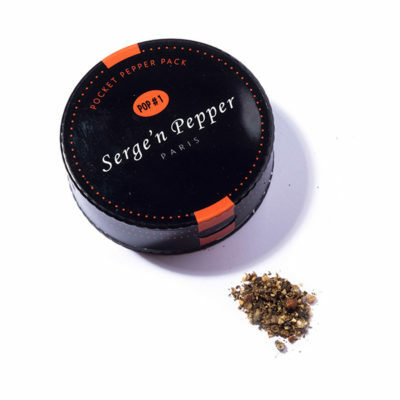 POP™ is what Serge’n Pepper calls his blends of Pepper of Pepper. 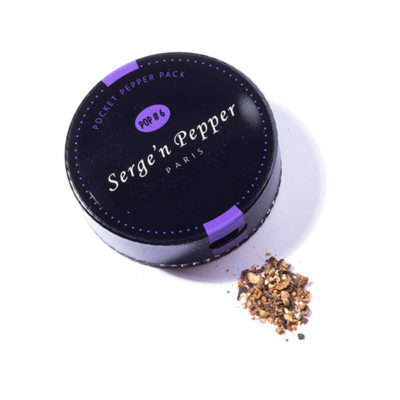 Six gourmet blends of berries and exotic peppers carefully milled to bring out their unique flavors. 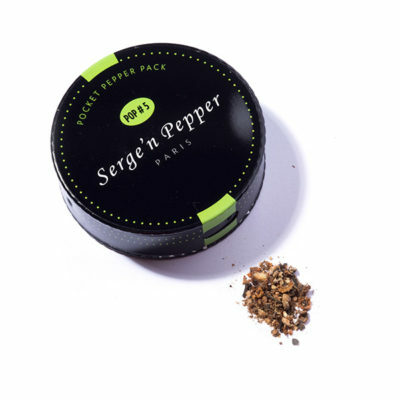 More than mere seasoning, each POP™ blend delivers a singular sensory experience, the perfect addition to all kinds of fruits and vegetables as well as dishes both hot and cold, whether sweet or savory. An aromatic tour de force marrying smoky scents and a minty tang, this, the flagship blend of the collection, is very smooth. Its perfect harmony of taste and aroma give it the broadest appeal of all the POPs! POP 2 is light, fresh and tangy. Its aroma of crushed citrus leaves, white grapefruit and lemon juice bring pure pleasure to the tongue and will set your imagination free. 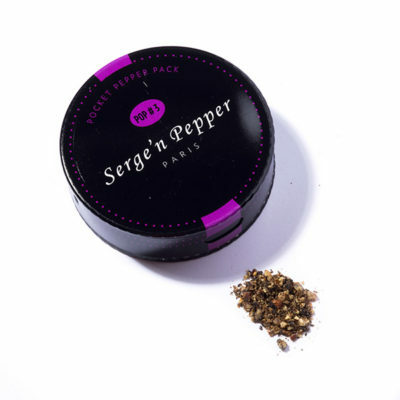 POP 3 has hints of caramelized sugar with just a touch of musk. Just like the taste experience it delivers, this blend is unforgettably innovative. POP 4 is immediately striking because of its distinctive reddish hue that unleashes a scent of autumn. It’s a vibrant blend, with a taste and scent evoking clean, fresh air. 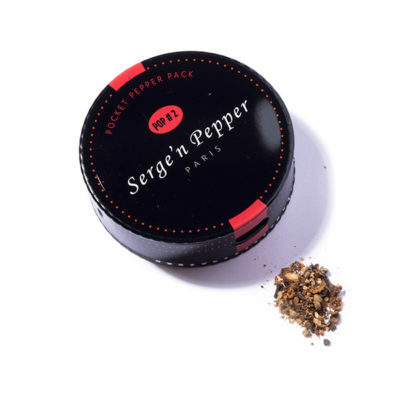 POP 5 is a mixture of red and white berries with an instantly surprising aroma as evocative as the madeleine cakes in Marcel Proust’s classic novel, In Search of Lost Time: sweet spices, star anise, and roasted notes with undertones of fresh lemon and grilled almonds. POP 6 is chalk-white, like the famous cliffs of Dover on the English coast, and boasts the energy of crashing waves. 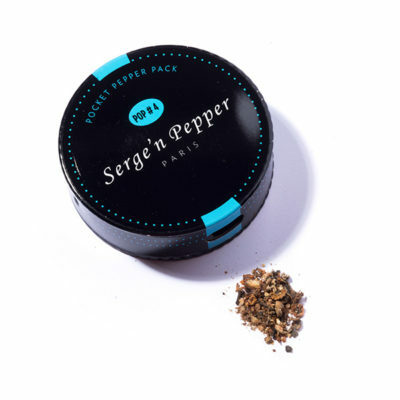 Its smoky, herbal notes are married with the scents of cool vapor.